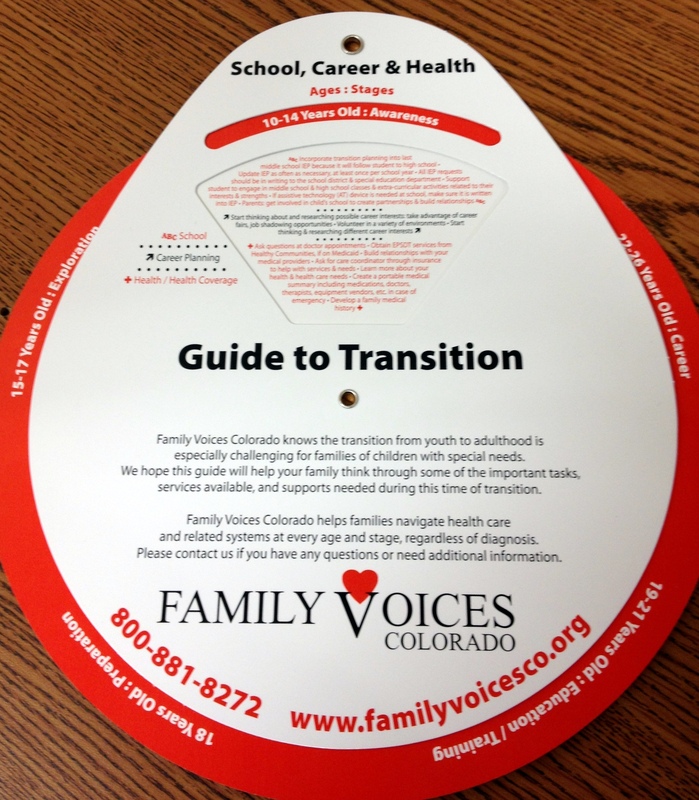 Age 10-14: Awareness – Start Transition! Age 15-17: Exploration – Explore Interests and Talents! Age 18: Preparation – Welcome to Adulthood! Age 19-21: Education/Training – Focus on Job Skills and Life Skills! Age 22-26: Career – Explore Life! Put Talents and Skills to Use! Focus on Job Skills and Life Skills! Explore Life! Put Talents and Skills to Use!